On this week’s episode, Jon, Dani, Nan, and Brian catch up. 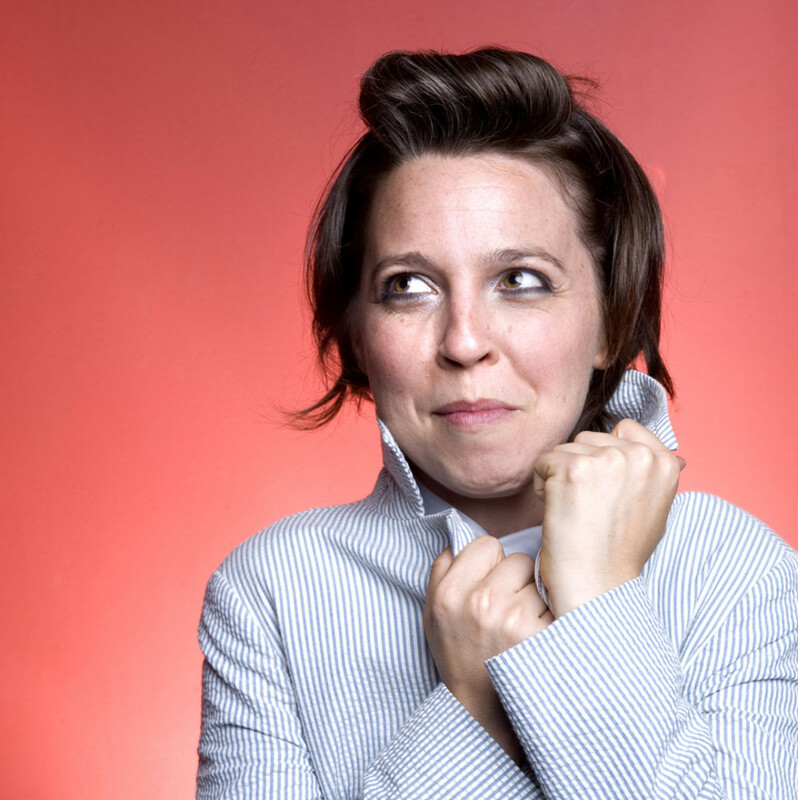 This week’s featured song is Itsa Very Queer Christmas by Erin McKeown. p.s. I wish I knew how to add the actual video to this post. Video starring Jon and Andy. Danielle stars as the waitress and April (from Episode 29) is the young mother in the parking lot. The cute little girl is Andy’s daughter, Persephone. Another video we discussed, Uncertain you may see by clicking the hyperlink.